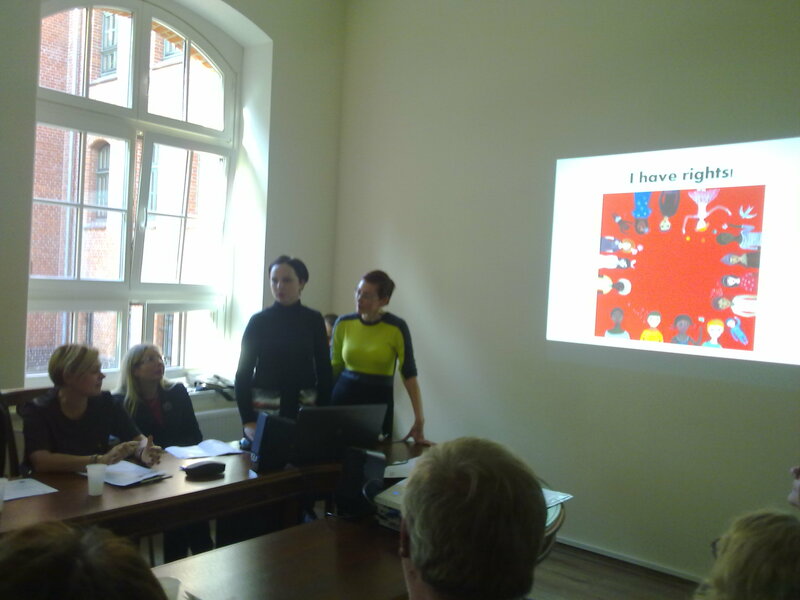 During this national meeting, held in Klaipeda University, on 14/10/2016, Giedrė Strakšienė, prof. Liudmila Rupšienė and prof. Ilona Klanienė presented the "I Have Rights" project and it's activities. The project’s aims and results were fully explained and it was examined if there was the possibility of further collaboration. 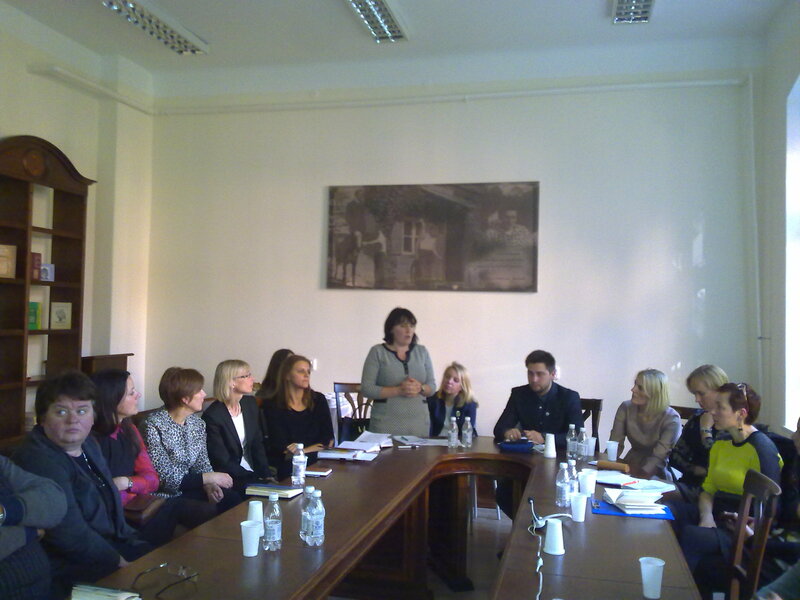 Informative material of the project have been distributed to the project partners. 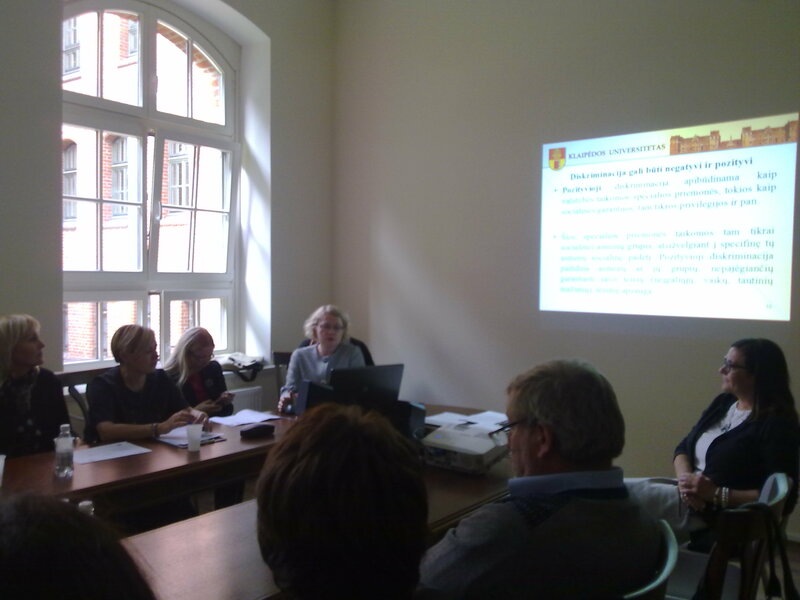 Participants and schools involved in the project showed interest and discussed and asked to be kept informed.